STC Biologics announces expansion of its analytical capabilities & bioassays to include GMP Testing – STC Biologics, Inc.
GMP Release and Stability Testing: Compendial tests for parenterals, quantitative peptide map, electrophoretic, HPLC, immunoassays, and qPCR based purity and product variant analysis methods, bioactivity and cell based potency assays, complemented by characterization assays for comparability or reference standard establishment. “The expansion of services from non-GMP to include GMP should decrease product development times and potential assay transfer issues as it would minimize hand-offs to other CMOs with GMP capabilities” noted Dr. Magdalena Leszczyniecka, the President and CEO of STC Biologics. STC Biologics is conveniently located in Cambridge, Massachusetts, a biotechnology hub of over 400 companies. 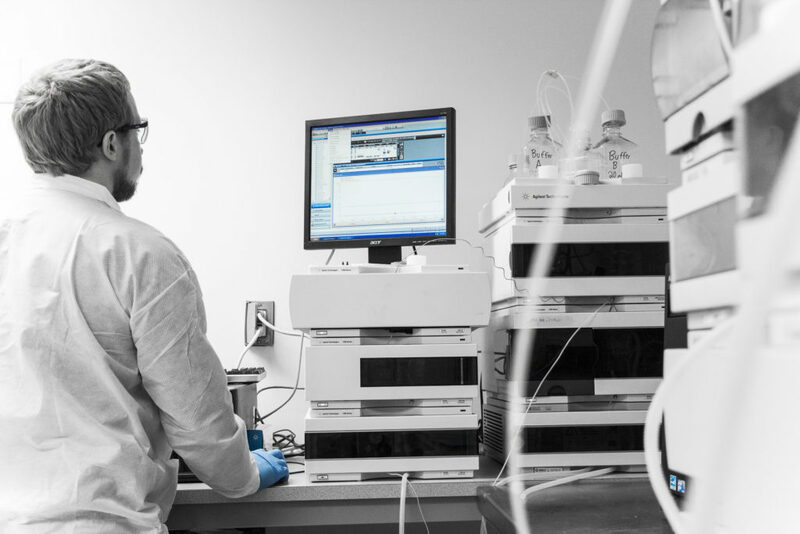 For local clients, STC Biologics offers the convenience of a face-to-face technical or business meeting or direct interface with scientists executing the studies. As of the end of Q1 of 2016, STC Biologics had provided GMP testing services for two clients and continues to grow its reputation as a technically strong, regulatory savvy, quality-driven GMP testing facility in the biotech community. 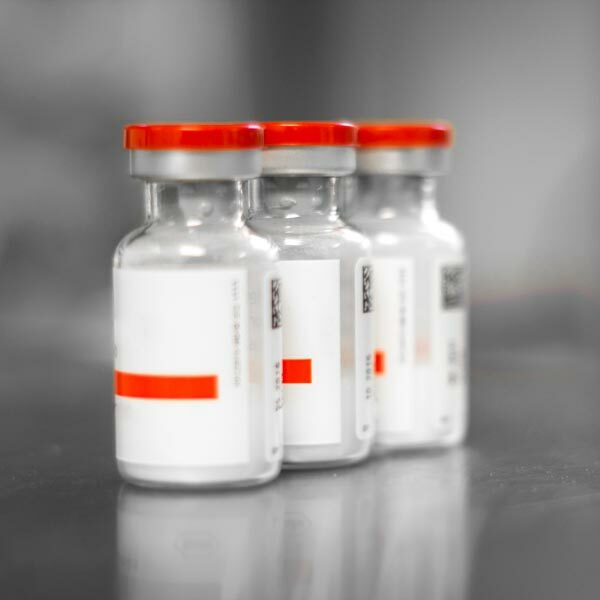 In addition to the expanded GMP capabilities, STC Biologics continues to provide fully integrated solutions for biologics, biosimilars and liposomal-based products from concept to the clinic through to commercialization. Their services can start from an idea for a product, followed by hybridoma development, humanization and subsequently cell line, process, formulation, and analytical development as well as bioassay and bioanalytical (PK and ADA) assay development. The data obtained from these studies are then packaged into submission-ready documents for a pre-IND meeting and IND/CTA filling. Collectively, STC Biologics’ management team brings 70+ years of successful drug development experience with a track record of developing products from pre-clinical phase to commercialization, including the writing of over 20 INDs/CTAs and 8 BLAs. “The holistic view of drug development with the integration of biology and CMC strategy and the cross-training of all its scientists in those diverse fields is what makes STC unique in its ability to expedite timelines to the clinic,” said Zahra Shahrokh, the Chief Development Officer of STC Biologics. With a combination of the technical expertise, skilled product development scientists, a central location in Cambridge and an ease of access to data and information, for many clients STC Biologics has become an extension of their own team. In 2015 the company’s revenue increased more than 300 percent over 2014, along with a 100 percent expansion of its research team and facility size. This growth is driven by the fact that STC Biologics has established its reputation as an organization that clients can turn to when template processes are unable to advance their products through development.